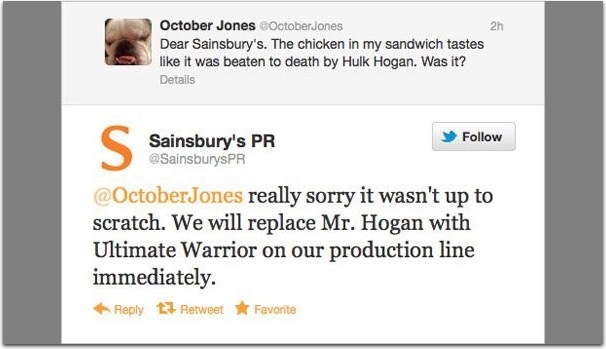 When it comes to maintaining a brand, any good marketer will tell you that reputation management is key. But it’s not just about monitoring what others say about your business; it’s also making sure you know how to prevent reputation crisis by building a stronger brand. For better or worst, opinions about your brand are out there. Not only the positive ones that show you what you are doing right, but the negative ones that both give you an opportunity to improve, and to contact the unsatisfied customer and make things right. That builds brand loyalty, showing your potential customers that you are the brand they can trust. One of the easiest tools for this task is Google Alerts. Setting it up is easy and free, and the tool sends you the alerts the moment they come up on the search engine, allowing you to quickly handle any problems that might have happened. Sign into your Google account and go to the Google Alerts page. Enter your search query, which is the keyword you wish to be monitored. Keep in mind that you can create several of these alerts for different keywords. You can also use advanced and boolean operators to include several queries into one alert. State what kind of results you want, like blogs, news, discussions, etc. Or you can monitor everything, getting all results with your keywords. Select how often you want to get alerts, which can be once a week, once a day or as-it-happens. Obviously, there are numerous uses for this tool including the ability to monitor the competition, industry news or updates relevant to your brand. [My Name] – to track the mentions of your name. Hooks is a mobile app allowing you to set up alerts to monitor your brand mentions on the go. 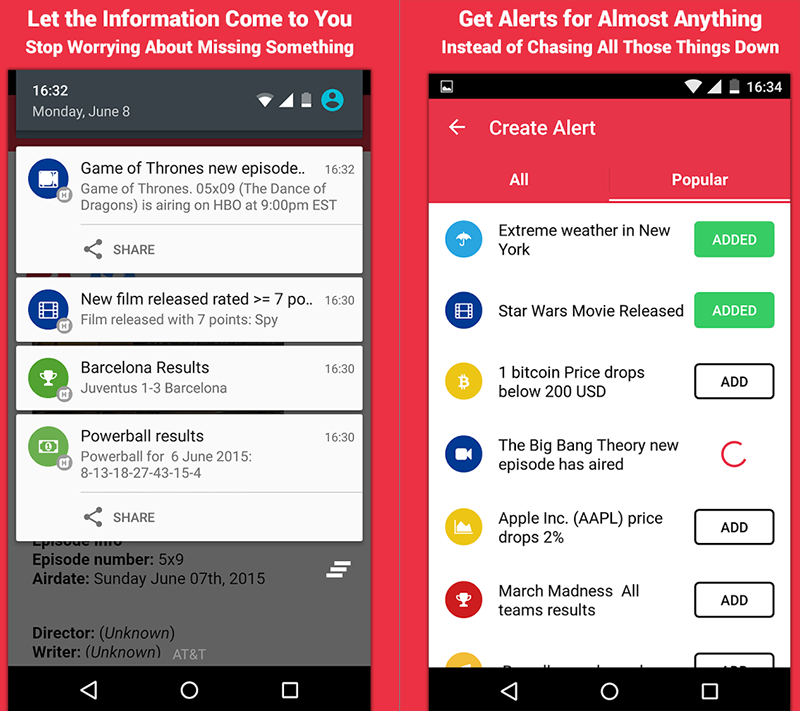 BestAndroidApps offers a good tutorial on how to set up mobile alerts using the app. Knowing what your past or future customers are typing in Google when trying to research your brand or find answers to their questions is the best way to understand what your users are struggling with and how to help them. 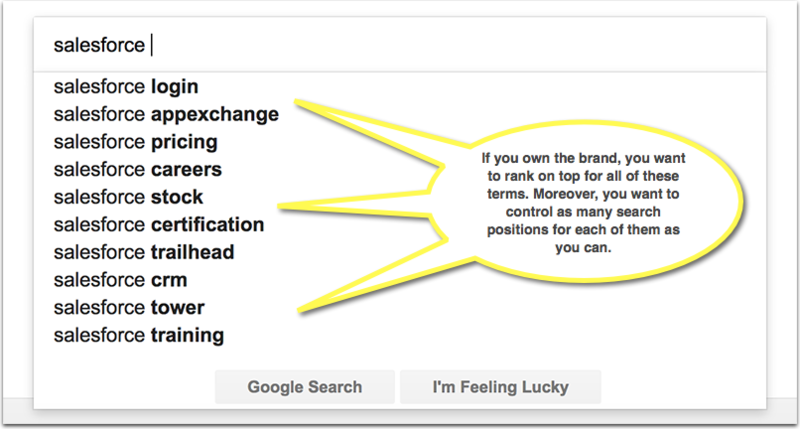 I have already written a detailed guide on how to research brand-related keywords here. 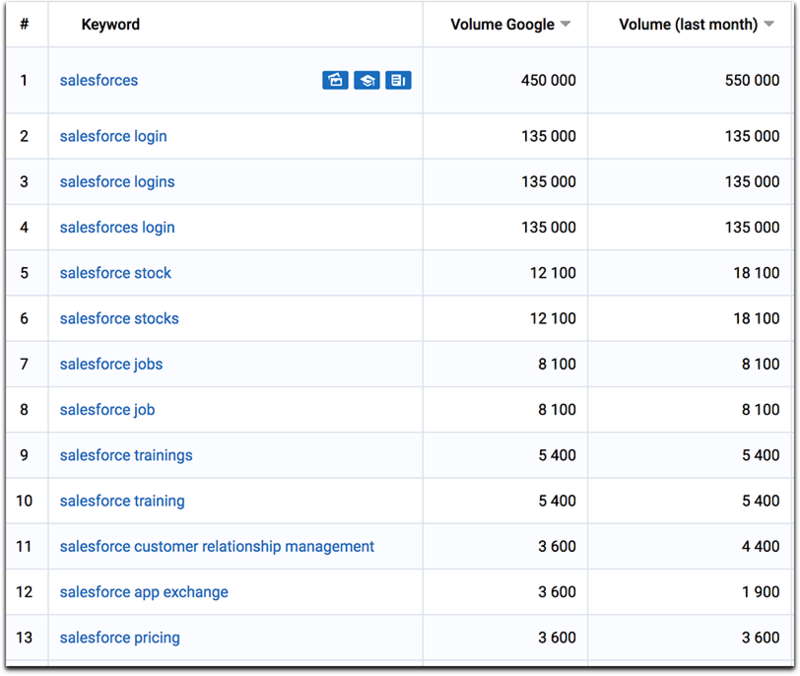 In short, using Serpstat find all the different keyword variations containing your brand name and then monitor the rankings. Tag (by the team to assign to handle each of them, for example, assign some phrases to your usability or reputation management teams to handle). 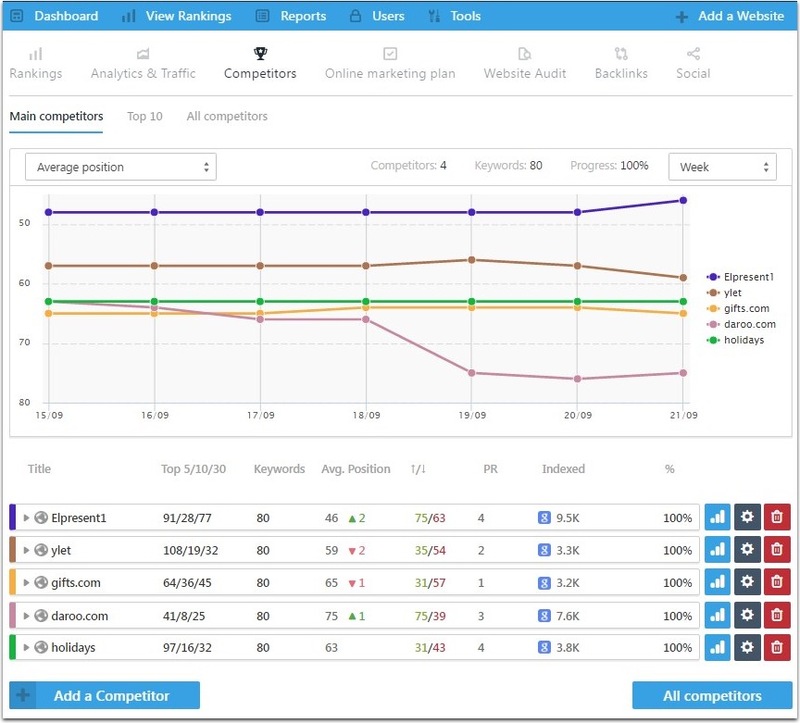 SE Ranking offers great competitor monitoring and reporting tools that I think are the easiest on the market. See how your competitors are doing at a glance and notice any important trends, i.e. sudden drop in rankings or quick increase in PPC budget. Make sure to dig deeper once you notice any unusual movement. The worst thing you can do is to register a new account at a forum and try to pretend you are the happy user of your service… That’s too obvious! Instead, try not to lose your face and represent yourself: The owner of the company. Be helpful, authentic and respectful. You can’t please everyone but you can surely help them solve their problems. Don’t try to get rid of negative sentiment by blocking unhappy customers or deleting their comments. This will backfire! 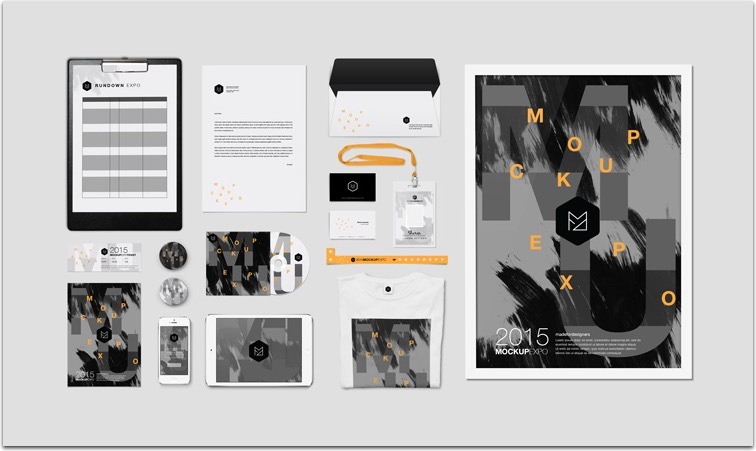 Having a recognizable visual identity is the most effective way to build a stronger brand. People remember your site, logo and message if they keep seeing consistent visual elements over and over again, across different parts of the website, social media channels, email messages, even on other sites (via your advertising creatives). Whether you are planning a Facebook ad campaign or a regular email blast, keep an eye on how well your brand visual elements are kept across your assets. Smartketer claims that display advertising is the best way to establish brand identity and there are some recent examples that confirm the point. So if you have some problems with your online reputation, a smart display advertising campaign may be in order. 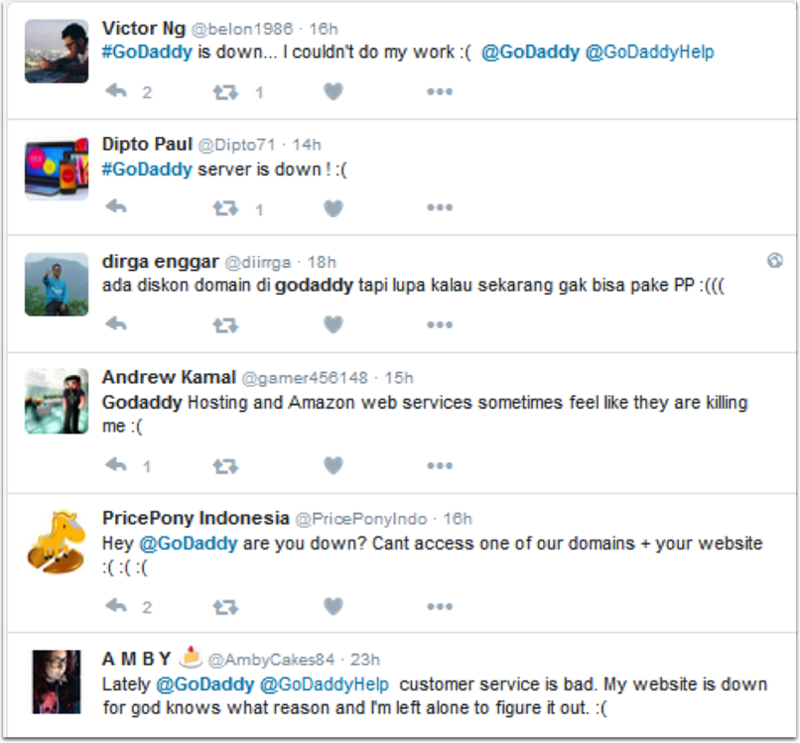 One of the most frustrating and irritating reasons for a reputation management crisis is a constantly broken website. And it happens more often than you may think! Make sure that your site is fast, secure and reliably hosted to avoid all kinds of reputation management crises we witness again and again. Iflexion is a great example handling the website security seriously. Take a look at their security and IP protection page to get inspired. It details all the best practices they are executing to keep their customers safe. If you haven’t yet, it may be a good time to create a similar page to ensure your customers you are exercising due diligence in preventing online attacks and your products or services can be trusted. Have I missed anything? Share your own tips to building a stronger, more powerful brand.